In specialized retail, you can find wines of our line to suit any possible taste. 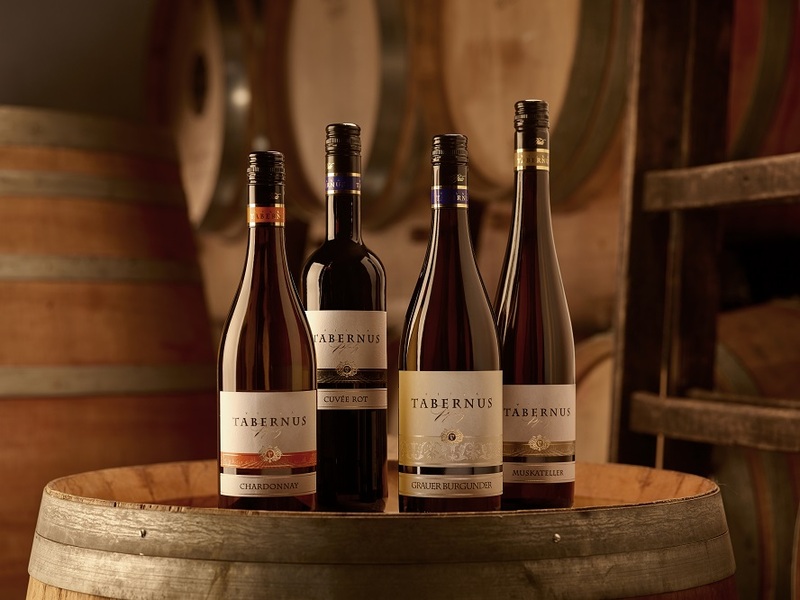 The broad range of Villa Tabernus offers a rich choice of different wines in the refined quality of craftsmanship, sold exclusively in wine stores at an attractive price level. From a refreshing white wine cuvee to the classical Palatinate varieties and the elegant Edition S for upscale requirements, all the way to delicate desert wines – this series will meet every demand.